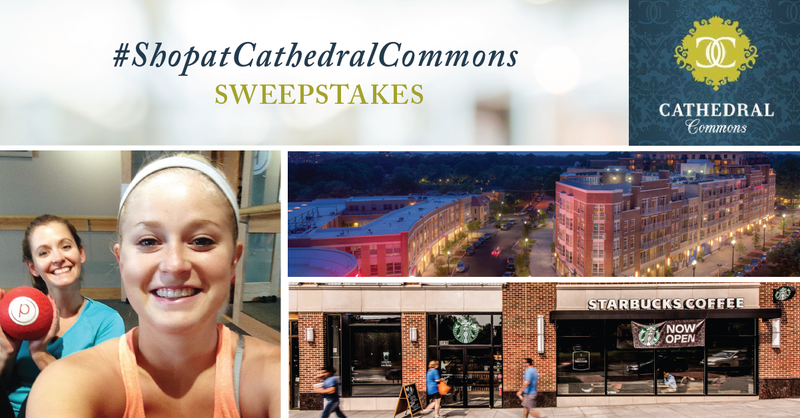 Share Your Selfie and You Could Win Our #ShopatCathedralCommons Sweepstakes! 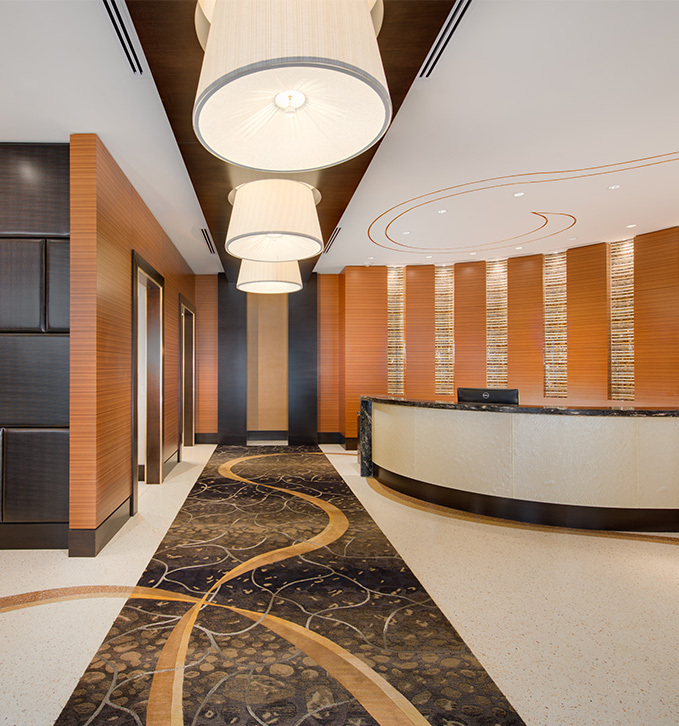 When you live at Cathedral Commons, great food and shopping experiences are always at your fingertips. Our residences are nestled among an array of the best shops and restaurants in Cathedral Heights, and we’re bringing you a sweepstakes to celebrate it! Instagram: Tag your selfie #ShopatCathedralCommons. Remember, your Instagram must be public so we can see your photo. *Contest ends 8/7/2015 at 11:59 PM EST. Winner will be announced 8/8/2015. **Eligible Cathedral Commons retailers include Giant Food, CVS, Barcelona, Raku, Core72, Le Village Marche, [solidcore], Pure Barre, Wylie Wagg, Starbucks, Wells Fargo, and SunTrust.